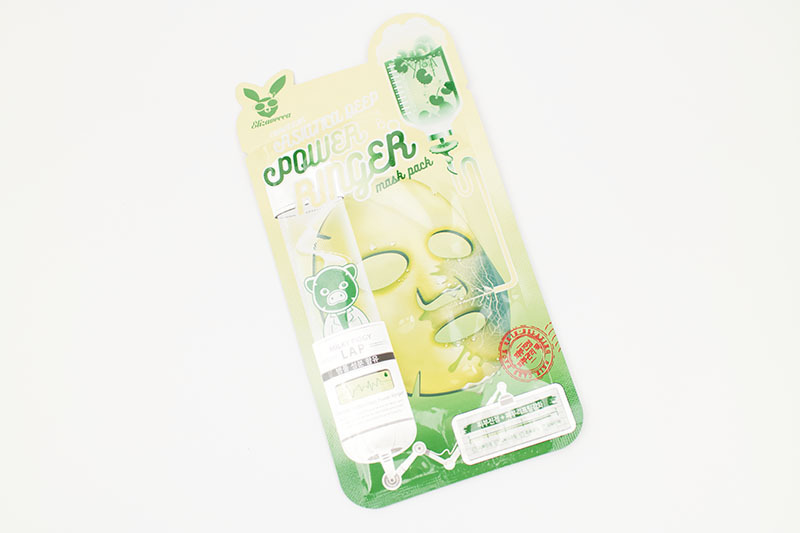 Review: Power Ringer Mask Pack (Elizavecca) – Oh My Stellar! These masks are definitely going to take me a while to get through (because I seldom have the time for daily masking) so I thought that I would post up this review first with the overall comments before gradually adding in notes for each individual mask. Great idea, right? Anyway, the first thing I want to say is Happy New Year! This one is going to be my first review of the year and I’m pretty happy that it’s for an Elizavecca product – their brand made quite a splash in 2016 and I’m hoping that they become even more popular in the year to come. It’s great watching some of these more off-beat or independent brands thrive in an industry as saturated as kbeauty. For these masks, I received them from BB Cosmetic when I was in Korea last year (that is strange to say) and they are meant to be used as daily masks, I believe – though I will be spreading them out. They all use different ingredients to target different things, though the description is a little difficult to understand. 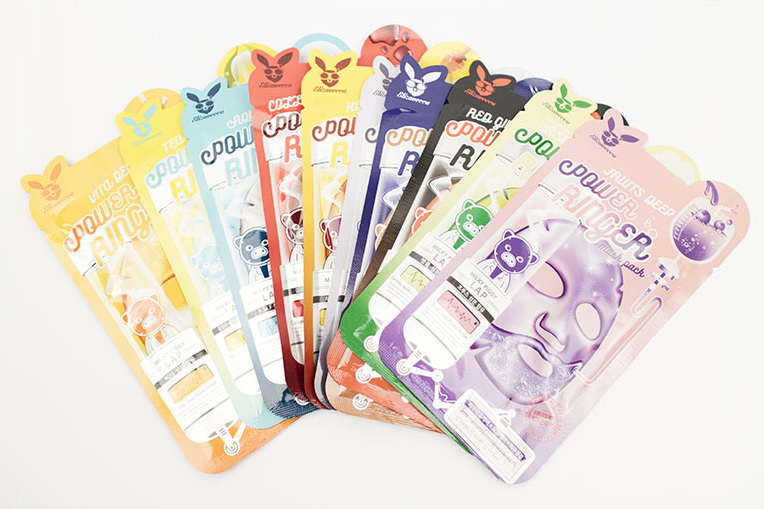 Selling in a pack of ten, you’re meant to be able to pick and choose which mask(s) to using during the week to customise your skincare. I personally have a strong aversion to ginseng (and so can never use any masks with them) because of the scent, so I asked my mum to try this out out for me. 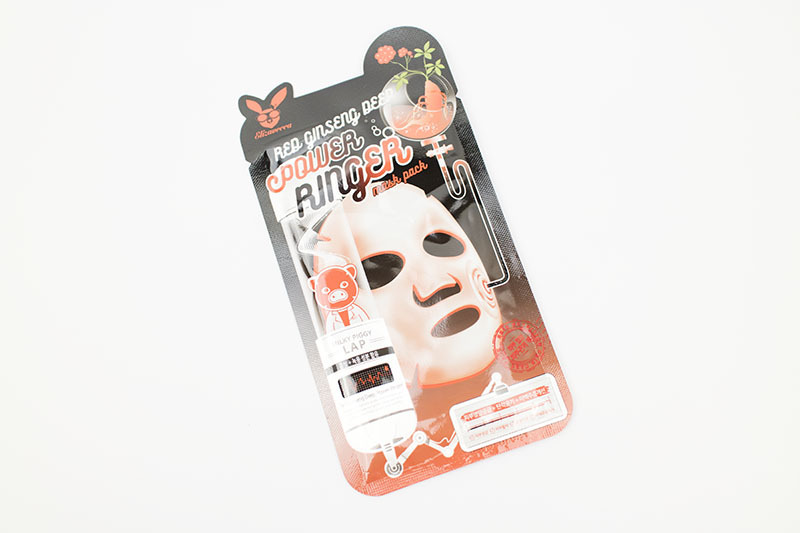 Compared to the other ginseng masks, both of us actually thought that the scent was really light and subtle! This is probably great for someone like me who usually can’t even be in the same room as this ingredient. After application of the mask, there was a slight sticky residue but noticed some tightening of the skin and improved overall complexion too! This one I tried just before our New Years dinner because I wanted to make sure my skin was in a great condition before doing my make up. There was very little scent that I noticed, though I know that some other people thought it was quite strong. After using this, I did notice a visible brightening to my complexion which was great as I’ve been looking a little dull lately (too many late nights binge watching House). My make up applied really well and my skin was hydrated enough that I didn’t need to do much more skincare on top. My neck area (where I applied the extra essence) was a little bit sticky though. 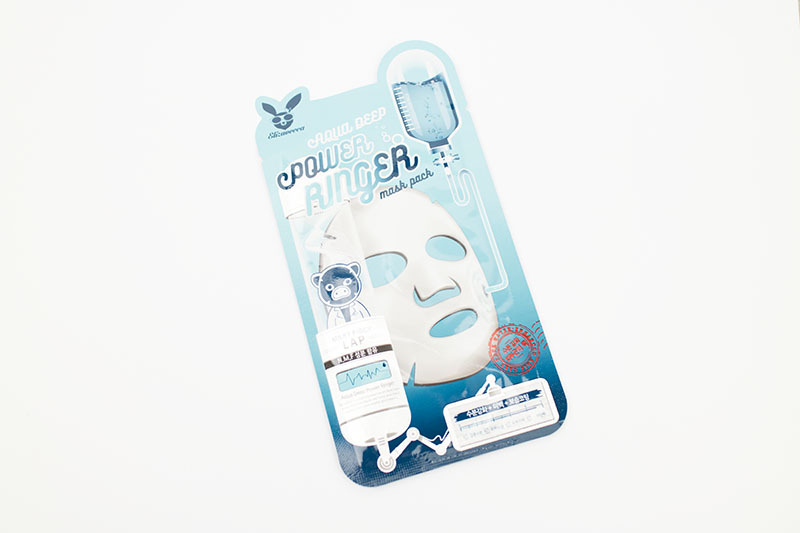 I love the scent of this one – it’s lighter and fresh, similar to my usual hyaluronic acid masks (actually, I think that this is a Hyaluronic mask) so I felt really relaxing for me. The essence felt a lot thinner in texture to the other masks though and it kept dripping down my neck, which was a bit annoying. Overall though, the end results were super moist and my skin felt refreshed and bouncy. Unlike the other masks, I didn’t have a sticky residue afterwards for this one. Jumping straight to the conclusion, I enjoyed these masks. My experience says that they do have a nice effect overall and I like the thin material, good saturation and the light scent. I haven’t had any adverse reactions to them (but will update this post if I do) and the product didn’t dry up super faster either. I had mine on for around 25-30 minutes until it dried completely, after which I applied the extra essence, though I don’t think there was heaps. 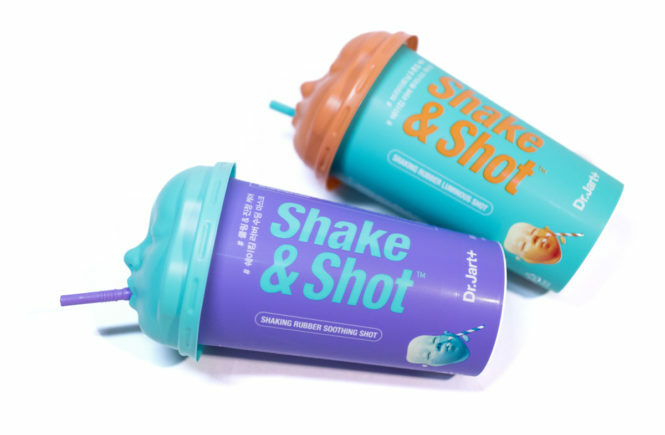 The packaging for these was really pretty though and I liked that they are all colour coded, so it’s easy to search through them when they’re put together. They would look great as a gift too because the shape of the satchel is a little bit unique which makes them look a bit more expensive (they’re affordable). I also really like that the colours somewhat correspond with the ingredients too. My main complaint about these masks is that they seem to have a massive fit. The fabric is quite thin and stretchy, so it’s really easy to end up looking like a sagging panda bear with eye holes down to your cheeks. The shape is also rather rectangular and I had a couple of centimetres excess on the sides of my face which had to be folded down. 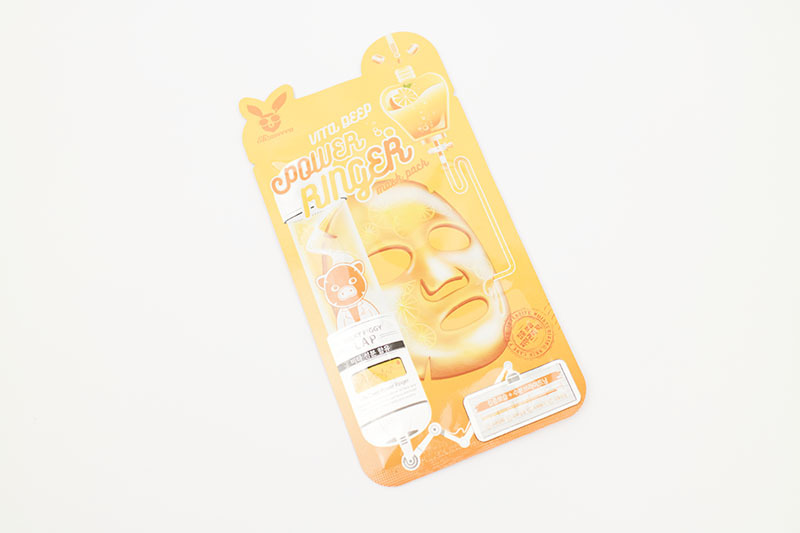 I ended up with essence on my hair and flapping sheet mask ears – sort of like dumbo. Afterwards, the mask does leave a slight stickiness though. 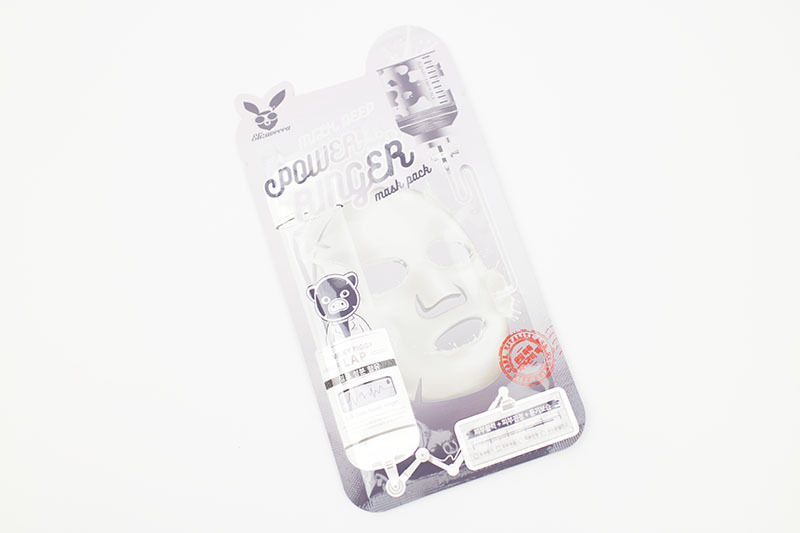 Although these have good effects, the fit of the masks and the fact that they only sell in sets is a bit disappointing. 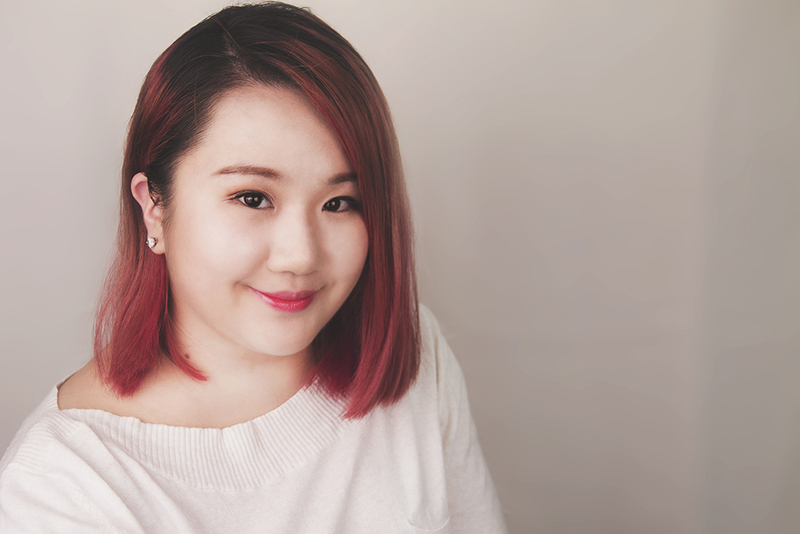 I think they’re definitely one that I would recommend for people to try – especially people who don’t use masks often and are unsure of what would be suitable for their skincare needs. For myself though, since I have such a big collection and a preference for certain ingredients, I would be hesitant to repurchase. However, I am looking forward to any new sheet masks that Elizavecca brings out and, provided that they fix that strange fit, I’ll be open to using them because the results are quite good! Thank you so much to BB Cosmetic for gifting this to me! You can click the below banner to go straight to the product page. This cream is currently selling for USD$10.84 for the entire pack!